Welcome to Personalized Fitness & Nutrition Coaching! As an innovator in the online Wellness industry, we have the most advanced, comprehensive online health and fitness programs available. Our team of professionals includes Physicians, Nutritionists, Elite trainers, MLB Strength and Conditioning Coaches, and anatomy experts. Their expertise, along with the artistry of our graphics team and talented programmers, have created the first full service online health and fitness program, offering everything you need to reach your health, fitness and weight-loss goals. When you partner with Personalized Fitness & Nutrition Coaching it’s like having a full staff of wellness professionals working just for you! All for the price of a Starbucks coffee, Big Mac or an Extra Large fry! For many of us, the hardest part of making lifestyle changes is in the very beginning. 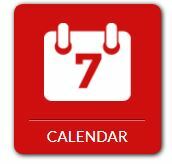 Trying to set goals and put an action plan into place to reach them can be challenging. A health and fitness plan is no different. It may be difficult to imagine what the changes may look and feel like, and figuring out what steps to take can be overwhelming. 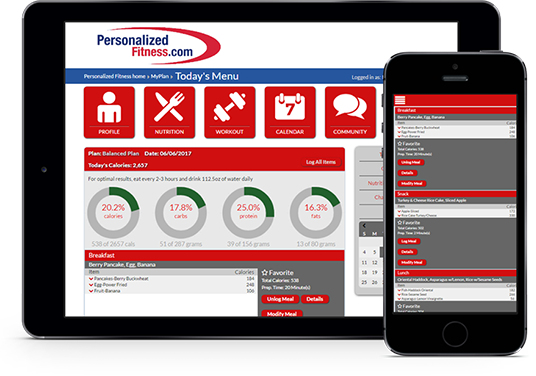 The Personalized Fitness & Nutrition Coaching 3D tool will jump start your fitness plan, and provide the constant motivation you need to be successful! 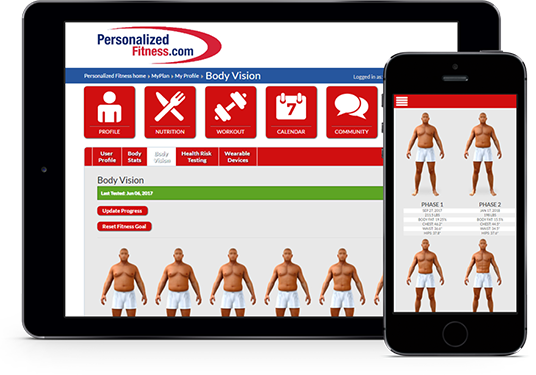 Once you create your personal 3D replica, the Personalized Fitness & Nutrition Coaching tool will create multiple models that represent your body during various stages of your fitness plan. You have the opportunity to see the new you what you will look like during your journey to better health and fitness. Seeing the results before they happen is a great motivator! Eating sensibly is the cornerstone of any successful health and fitness program, yet nutrition can be confusing! Let’s face it: You can find thousands of experts with different opinions about why their diet program is best! 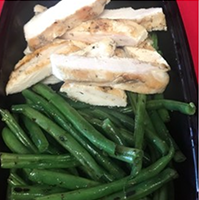 We know that one cookie cutter meal plan does NOT work for everyone!! Most “Experts” are simply teaching you what works for them which is not personalized for you. Sticking to a strict meal plan, counting calories, and creating dishes that leave you unsatisfied makes dedication near impossible. If you aren’t an expert, nutrition planning is a daunting task. 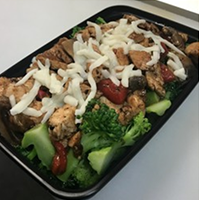 Personalized Fitness & Nutrition Coaching is here to make your planning a breeze. Simply select the one of the many food plans available, the spices, flavors or ethnic foods you most enjoy and will do the rest! 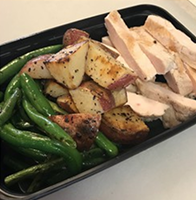 We’ll create dynamic meal plans suited to your individual tastes and fitness goals, even including your organized shopping lists and detailed preparation instructions. No need to worry about cooking every meal from scratch though, Personalized Fitness & Nutrition Coaching will also guide you to select the best options while dining out. 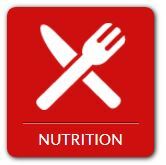 In the click of a button, our easy-to-use mobile platform gives you the nutrition answers you need! Exercise is the final element to ensure long-term health and fitness success. Finding an appropriate exercise routine for your skill level and abilities can be frustrating. Personalized Fitness & Nutrition Coaching offers unlimited options to ensure your motivation never wavers. 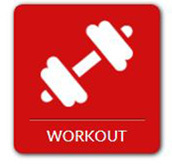 You’ll select your available times, current activity level and preferred work out location (body-weight, home gym or at your gym), and Personalized Fitness & Nutrition Coaching programs provide you with detailed information on which exercises to perform, how many sets, repetitions to do and how much weight you should use. Don’t be intimidated if you’ve never exercised, or consider yourself a beginner. Personalized Fitness & Nutrition Coaching has more than 3,000 short, instructional videos demonstrating every movement included in your personalized plans! You’ve totally got this! As a Personalized Fitness & Nutrition Coaching client, you have everything you need to turn your fitness goals into reality! 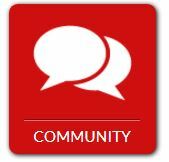 In addition to your nutritional meal plan and exercise plans, we include thousands of health and fitness articles, informative videos, and easy-to-use assessment calculators, all easily accessed from your member portal. 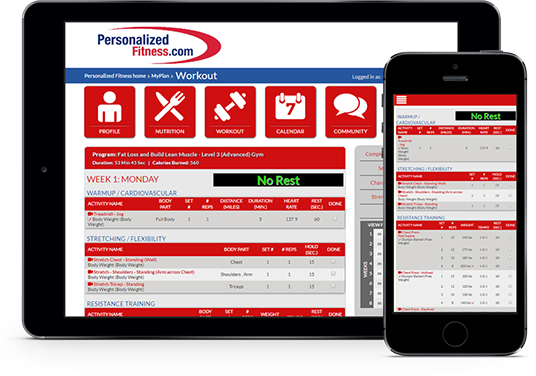 Personalized Fitness & Nutrition is your one stop shop for fitness & nutrition success! Sometimes, the journey to better health and fitness is hard to do alone. If you would like to enlist the help of someone on our staff at Personalized Fitness & Nutrition. We have real people, creating real results in our Coaching Platform, who can give YOU the extra boost YOU need, just when YOU need it. 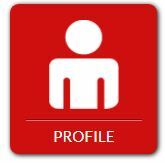 Personalized Fitness & Nutrition Coaching recognizes that YOU and YOUR goals are OUR priority! 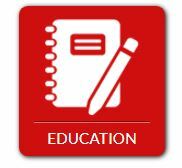 Embrace our Advanced Coaching Programs and convert your attempts into lifelong success! 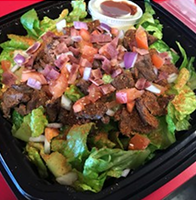 You and YOUR family deserve YOU at YOUR best!